Airport Lines, not being stuck on the Southern Motorway day in day out, bus lanes that spanned City wide. You would think this is bread and butter stuff of a central government with its pulse on the button as New Zealand (not just Auckland) continue to fact high population growth. 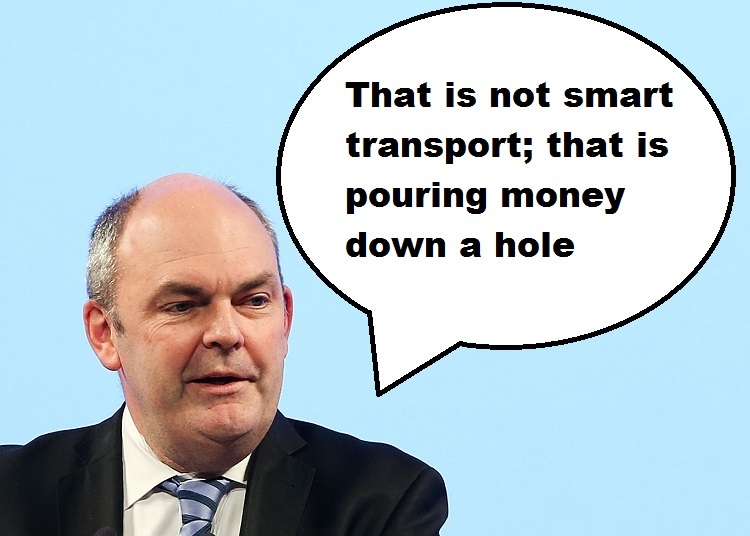 However, something seems to have slipped Finance Minister Steven Joyce’s mind when it came to the $11 billion infrastructure fund announcement yesterday. In fact a rather large pile things seemed to have gone right past the Minister. I will outline the Minister’s cynical attempt to play off provincial New Zealand against urban New Zealand in the upcoming elections shortly. But first the Airport Line. 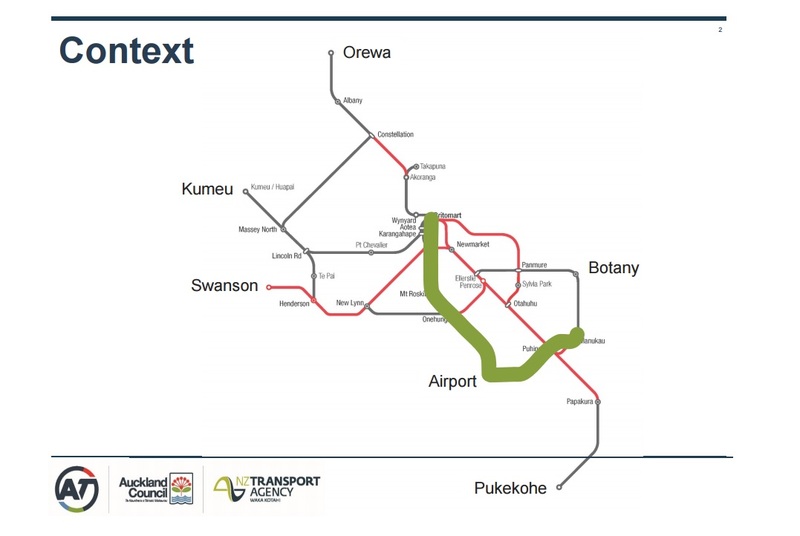 ………Airport passengers, he believes, will be more likely to take a train to Onehunga or Puhinui, if a fast connection from either is developed. He says building that fast connection on a grade separated route is the key. ………In other words, for the city to grow in a well-planned way, trams offer greater capacity and opportunity. ……..Not that buses should be out of the picture. 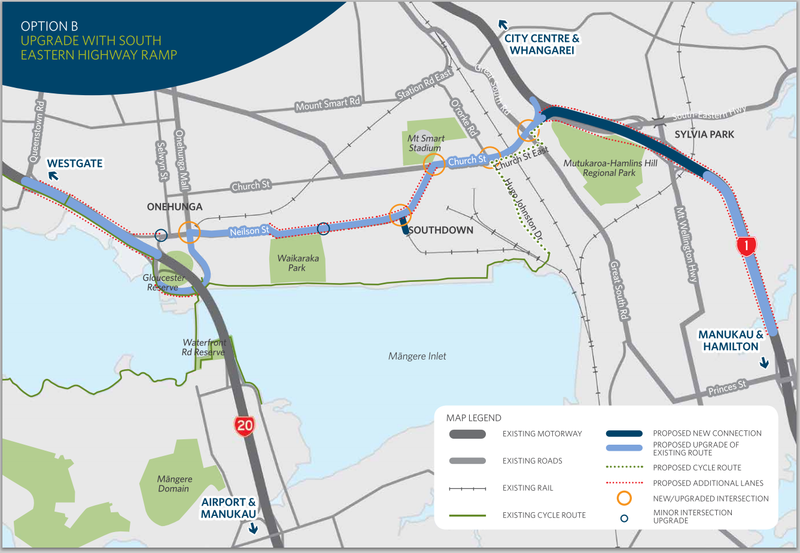 Patrick Reynolds of the Congestion Free Network, Cameron Pitches of the Campaign for Better Transport and Ben Ross of Talking Southern Auckland all suggest that a dedicated busway from Manukau through Puhinui to the airport will work as a good self-contained early step. While even American cities are scrambling to get transit rolled out somehow our Finance Minister believes more roads are the answer to anything including roads that have a negative marginal Benefit Cost Ratio like the current East West Link (marginal BCRs are used in comparison when different options to a given project is available. 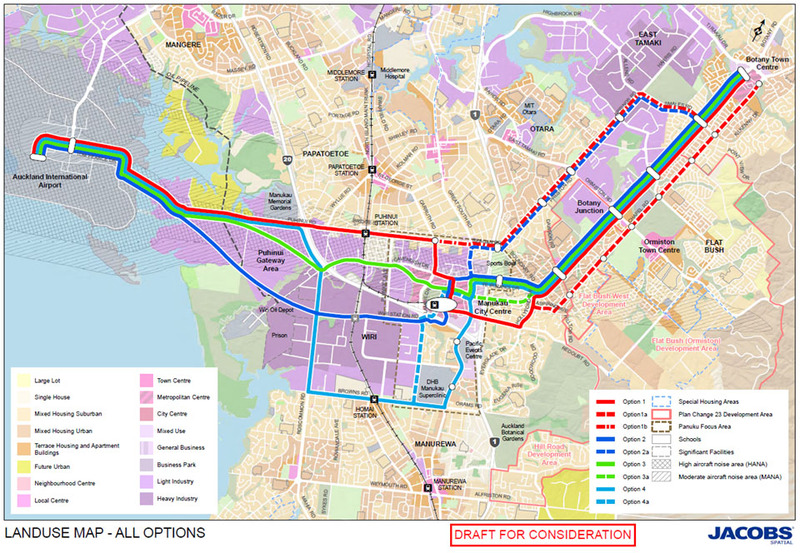 So with East West Link the current option has negative BCR compared to the Option B inland route). But if you think our Finance Minister might catch up to 21st Century thinking around integrated land-use and transport policy think again. The minister of finance just announced a multi-billion dollar spend up – andAuckland should be very worried. Simon Wilson explains how the government’s traffic plans are badly stuck. Congestion for motorists on Onewa Rd isn’t any better than it ever was, Cr Richard Hills told his colleagues on the Auckland Council today. Despite all the work they’ve done to make Onewa Rd a more efficient arterial route for commuters, the cars are still stuck. He wasn’t fussed, though, and here’s why. These days only 30 percent of the commuters spilling onto the motorway in the morning from Northcote and Birkenhead are motorists. The remaining 70 percent ride in buses, especially double-decker buses, on Onewa Rd’s dedicated bus lane. The cars are struck but the buses go much faster. You can measure the congestion on Onewa Rd in two ways. The old way is to say the road is still blocked so whatever we’re doing isn’t working. The new way is to say that congestion is being efficiently tackled, not just in the best way, but in the only way possible: by making public transport fast, frequent and functionally efficient for its users. It takes only a moment to see the flaw in the first response. Yes, motorists are still stuck in traffic. But if those double-decker frequent flyers weren’t in action, the functionality of the road probably would have collapsed altogether. There’s a law of traffic that explains this: traffic expands to fit the available road space. It’s called the Lewis-Mogridge Position, named after the people who discovered it, way back in 1990. It means you can’t fix traffic congestion by building more lanes for private motorists. True, when you’re stuck in traffic it feels wrong. It feels like there should be more roads. But that’s not the case. More roads encourage more driving, and people keep driving until they can’t. There are two reasons public transport is so important. One is because it can move lots of people. The other, arguably the more fundamental, is that it takes vehicles off the roads and therefore allows those that remain to keep moving. That is why investment in public transport is not just a component of any smart transport policy, but should be its foundation. And by public transport, I mean fast, frequent and easy to use public transport: trams (“light rail”), electric trains (“heavy rail|) and buses on dedicated lanes and busways. So. Auckland transport is near collapse and nowhere is that more obvious than for people trying to get to or from the airport. What’s the solution? It’s those trams, or trains, or, possibly in the short-term, fast buses. And why aren’t we building the lines to make this happen now? Because the government won’t approve it or fund it. The government’s refusal to prioritise fast, efficient public transport fails every credible test of good strategic planning. But it doesn’t fail another test: it’s quite possibly a vote winner. The government knows that people stuck in traffic don’t want to sit on a train, they want a free-flowing road. The government knows that in a built-up city at peak times that will never happen.But it’s not going to admit it. The government sees votes to win among Aucklanders who want to stay in their cars, especially those who don’t like the mayor or the council anyway. And it sees far more votes to win among everyone else in New Zealand who think we’re greedy Jafas who already get far too much attention. Actually it’s far more complicated than that. But in an effort to make it all a bit more easy to understand, today I wrote an explainer of the trams vs trains debate here. Simply put Joyce is willing to risk 34% of the vote (Auckland’s population) in playing a cynical game of playing provincial New Zealand off against urban New Zealand. Something National Governments have done in the past. The ultimate consequences is we all lose right through out New Zealand including dairy farmers. So playing one against the other rather than have both cooperating together is down right reckless. Also I shouldn’t need to remind Joyce the last time Auckland got annoyed and turned out enmass with voting. It happened in 2005 with Don Brash and again (at a Auckland Level) in 2010 with John Banks. In 2005 after a very divisive election around Race-Relations it seemed National were on the verge of election in 2005 defeating the Clark Government. However, that election night South Auckland turned out in very large numbers and swung the vote around giving Clark her third term denying the Nat’s government for three more years. In 2010 the first Super City election was under way with Len Brown against John Banks. Auckland is a fickle beast and decided enmass again to revolt against the National candidate and bring in Len Brown for two terms. Again South Auckland with the backing of the West help secure Len’s wins. 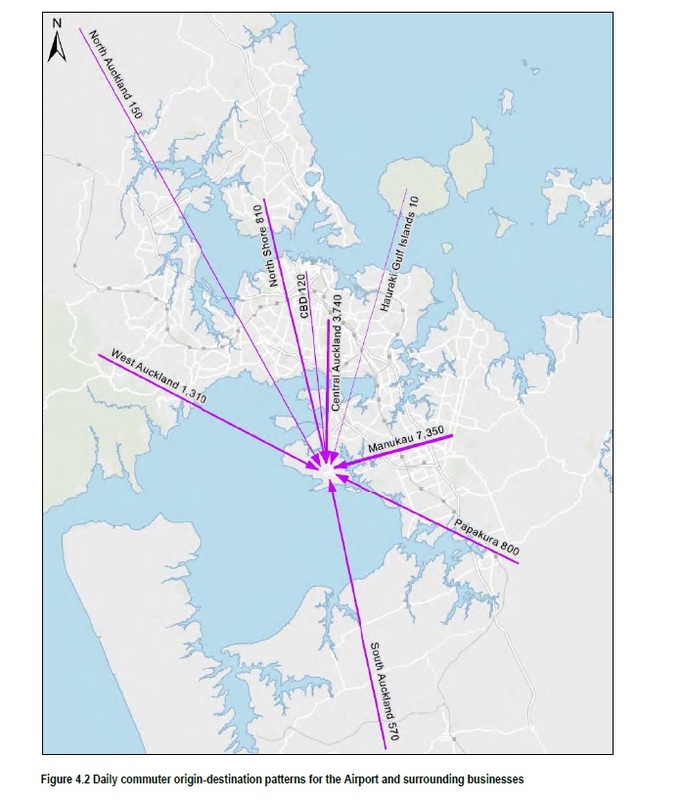 2016 the South and West again (with help of the Isthmus) would vote in Phil Goff meaning South Auckland has voted in a Prime Minister, and two Mayors (ironically both Mayors were raised on the Otara-Papatoetoe Local Board (Manukau Ward) area). Now it can be said the correlation between Local and Central Governments often do not line up. That would be a correct assumption under normal circumstances – except these are not normal circumstances. South Auckland is the fastest growing sub-region in Auckland (apart from the City Centre itself) and faces rather acute infrastructure pressures as we continue our high population growth trajectory. If all Joyce can do is use his $11 billion infrastructure announcement to re-announce that $9b of that $11b is already committed and over a four-year period then the Government is running into trouble. 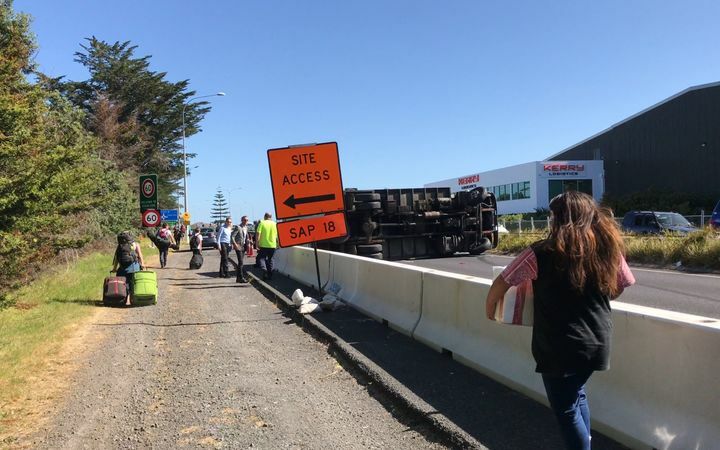 We need that busway and Airport Line, the Southern Motorway needs upgrading between Drury and Papakura, State Highway 22 is unsafe, electrification to Pukekohe needs to be finished and we have a rather large $4 billion transport infrastructure hole that needs filling. The high population growth trajectory is set to be around for a decade at least. Rather than running around with heads in the sand we should be engaging in proper planning for it. We should be lucky we are considered the country and city to be for new citizens. But playing off provincial New Zealand against urban New Zealand makes you look like a Prize-A Clown. If our advanced cousins including the Americans can get with the program of transit first then nothing stopping us either. It comes down to electing the most suitable Government to bring us into the 21st Century. Game on South Auckland – can we with our voting mass bring or rather force through more progressive change.